This city is more than just restaurants and shopping malls. 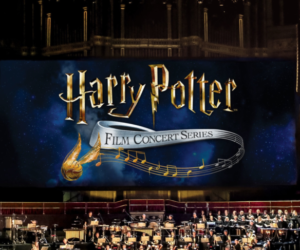 In Hong Kong, there are an amazing array of Hong Kong artists creating brilliant artwork that resonates with audiences from across the globe, including Zlism, The Forest Mori and Ophelia Jacarini. 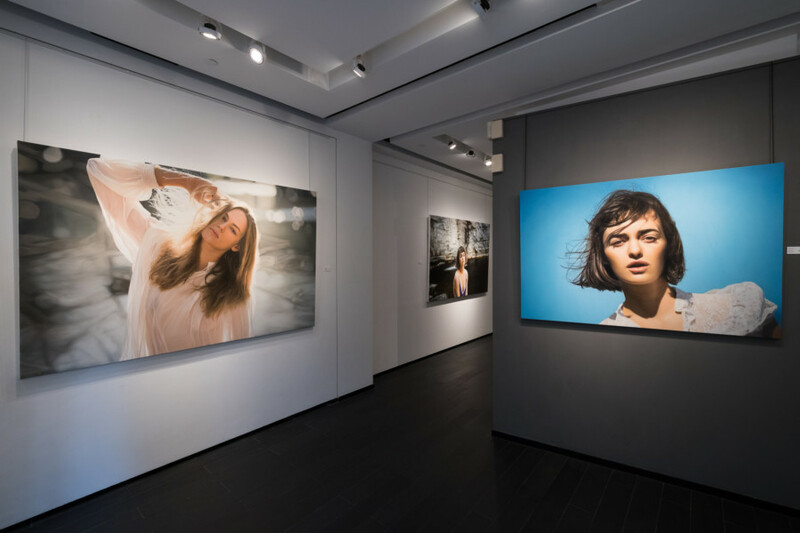 If you’re looking for art galleries in Hong Kong – from the heavy-hitters who give you access to the masters to the independent galleries who showcase the best new rising talent – we’re here to show you where to find it. 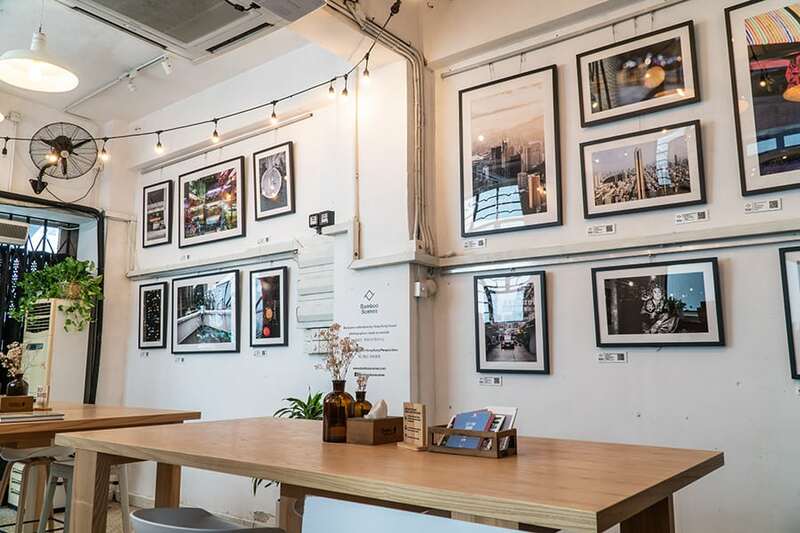 Photography art gallery Bamboo Scenes has opened to massive success with a mission to celebrate artistic power in Hong Kong and give exposure to local artists’ creative work. Not only is it a cosy spot for photographers to hang out and discover new art, 10 per cent of profits of each art sell will be donated to charities. The lovely gallery features an exclusive range of unique art pieces by local talents that are priced reasonably – so it’s more accessible to everyone – and it’s definitely one of our favourite photography art galleries in Hong Kong, and also the perfect spot to pick up a little slice of the city, as seen through creative eyes. 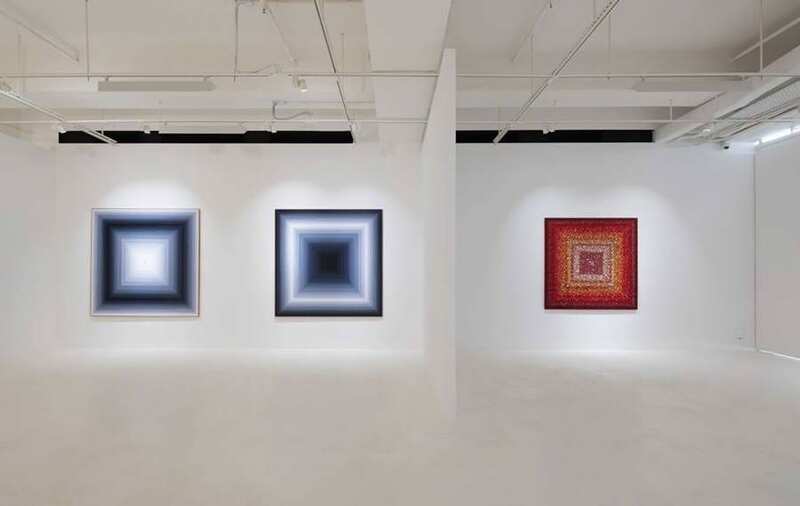 When it comes to art galleries in Hong Kong, Pearl Lam Galleries at H Queen’s has been a driving force in the Asian and Western contemporary art scene. 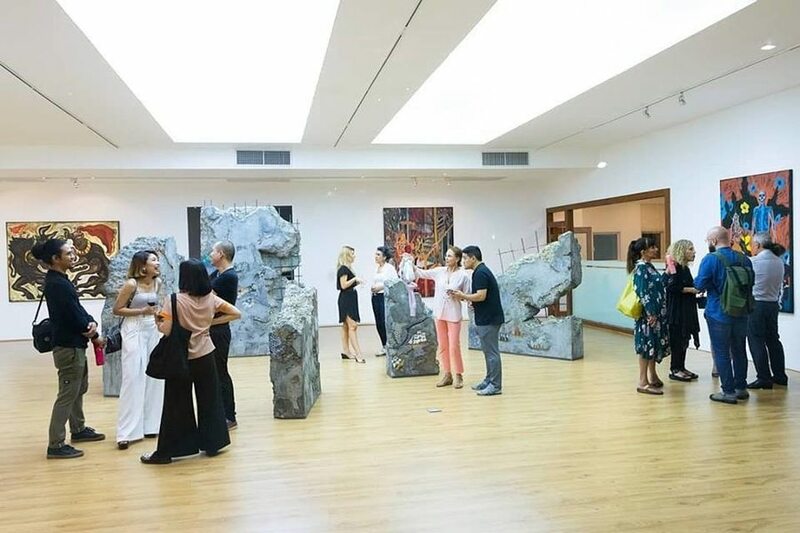 Championing artists to challenge cultural norms and perceptions of conventional practice from the region, the gallery has an important role in stimulating culture exchange within Chinese and Asian contemporary art, and we love their passion for creativity and adaptable nature. 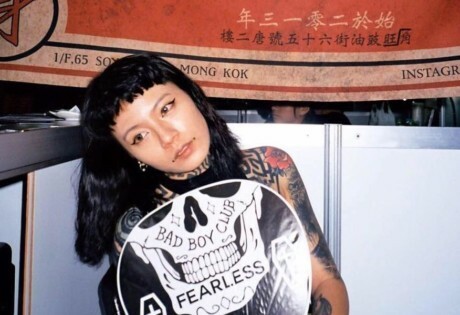 Run by one of our favourite Hong Kong-based artists Cath Love, Club Third is a third culture-inspired art gallery situated in Sai Ying Pun. Inspired by a multicultural upbring, artist Cath Love wishes to dedicate the space to encourage third culture artists and minority expression. Because pre and post-colonial Hong Kong invites a diverse range of personalities, and culture doesn’t have to be homogeneous! 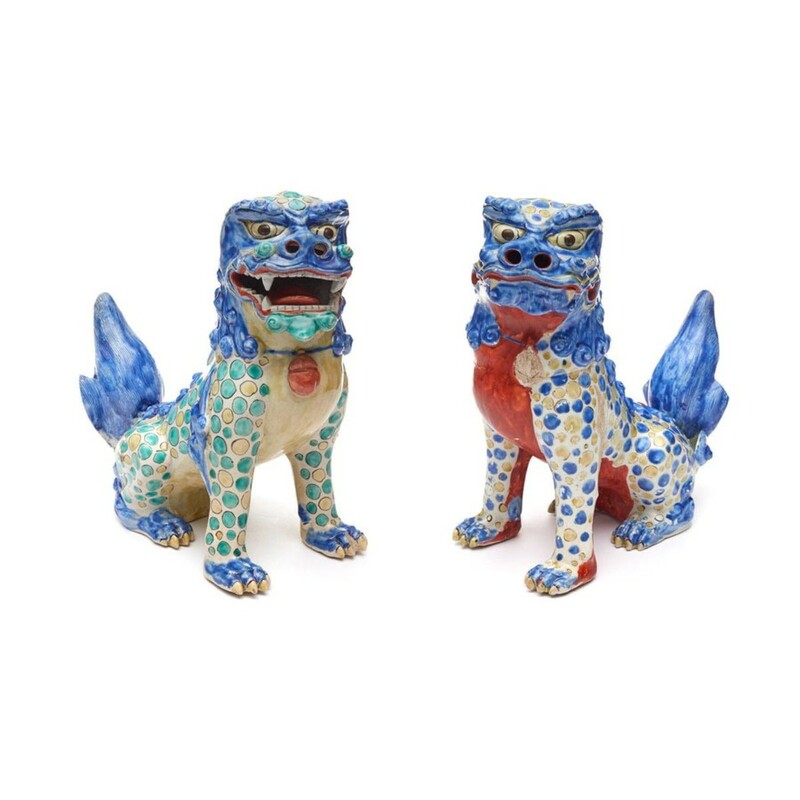 Established in Tokyo in 1967, Whitestone Gallery aims to bring Japanese talents to audiences from around the world and open a possible new approach to the traditional Japanese art market. 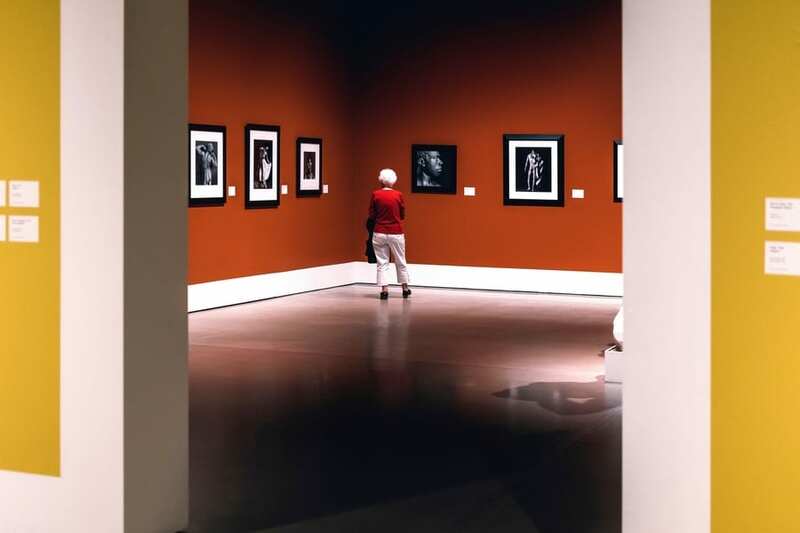 Having been a prominent art gallery in the Japanese art scene, Whitestone Gallery at H Queen’s is a serene and architecturally designed space that impresses visitors. It’s one of the best art galleries in Hong Kong for those who are huge fans of Japanese culture and art. Converted from a 1950s textiles mill in Tsuen Wan, The Mills is a newly-opened contemporary arts space that strives for innovation, culture and education. From restaurants to design spaces and exhibitions, you can explore the continuity of an authentic Hong Kong story by walking around this historic two storey building. With a passion for printmaking, the owner of Odd One Out saw a gap in the market when she opened her gallery nearly five years ago. 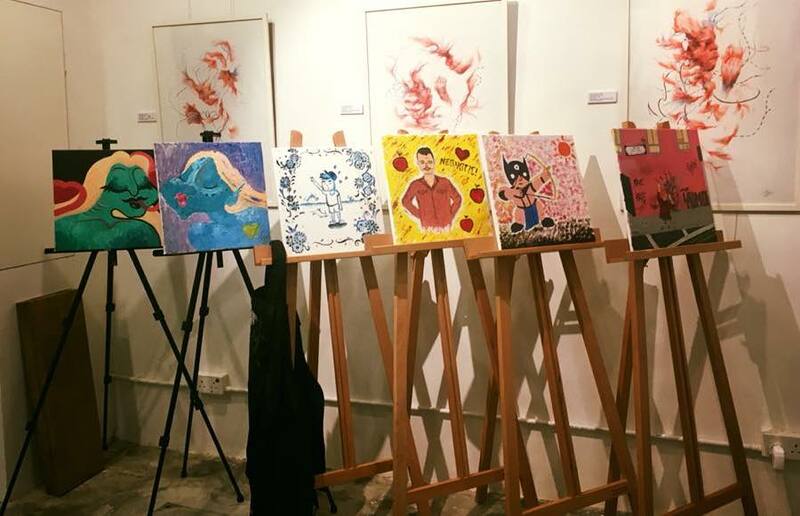 Since then, the gallery has been promoting artists from Hong Kong and further afield in a bid to bring affordable prints to the masses. 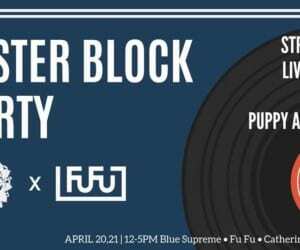 Featuring the likes of Kylie Chan, Saki Obata and Ronan Leung, this is where to head if you are looking for the perfect wall-furniture for your apartment or if you need a funky gift. Featuring everything from painting and sculpture to photography and printmaking, NockArt Gallery was established by art collector and painter Michael Nock in 2014. They have also collaborated with Dine Art (Italian chef Cosimo Taddei’s private kitchen) by blending fine art with exquisite food to present their audience an innovative and mesmerising art experiences. 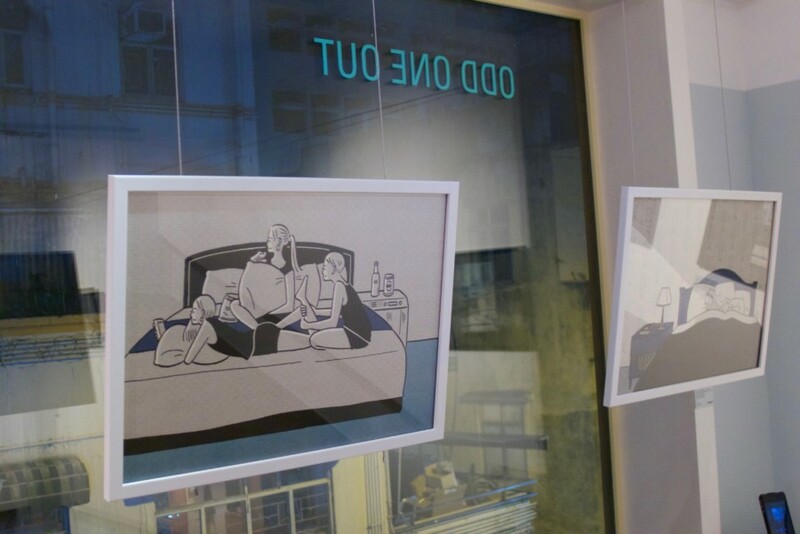 This is one of the art galleries in Hong Kong that you won’t want to miss! When it comes to cool art galleries in Hong Kong, you can’t beat Art Supermarket. Established in 2011 by its current director Michael Manzardo, Art Supermarket showcases a wide range of works by promising Asian and Western artists. 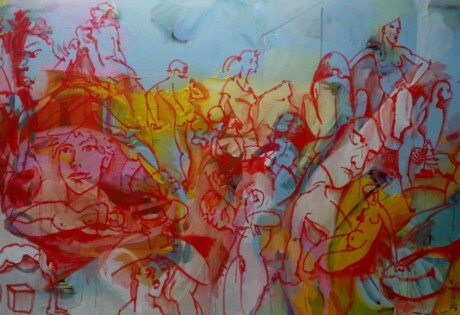 They believe that art is for all and art should be accessible and affordable, hence the name – Art Supermarket. 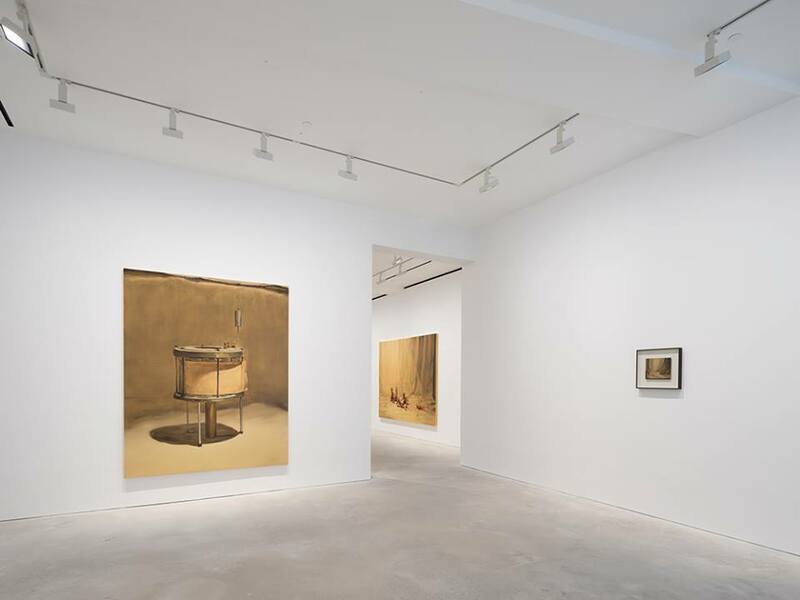 With locations in New York, London and Hong Kong, David Zwirner is a well-known contemporary art gallery that represents over fifty artists and estates, including famous American cartoonist R. Crumb, Japanese contemporary artist Yayoi Kusama, Belgian painter Michaël Borremans and plenty more. Housed in H Queen’s, it’s one of the Hong Kong art galleries that you can’t miss! 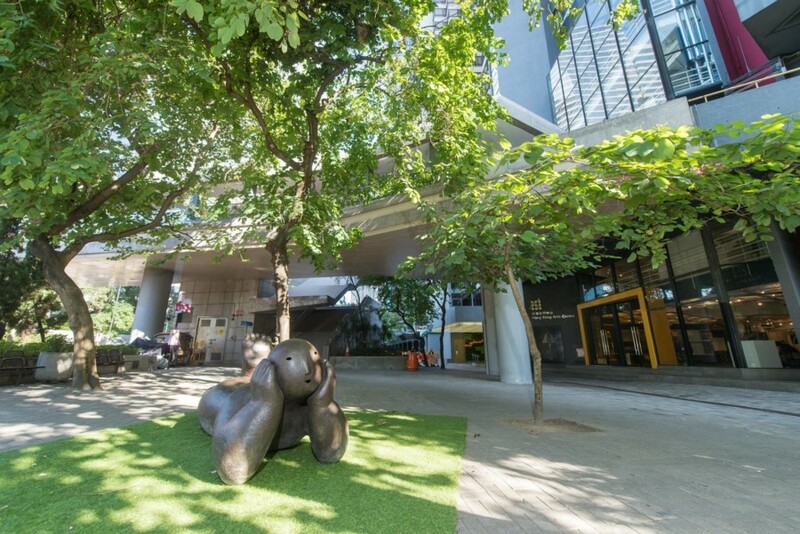 Founded in 1997 in Bangkok, Tang Contemporary Art later branched out to Beijing and Hong Kong. Dedicated to promoting contemporary Chinese art, they offer group shows and exhibitions of an array of international artists, hoping to facilitate cultural exchange between Chinese artists and those abroad. 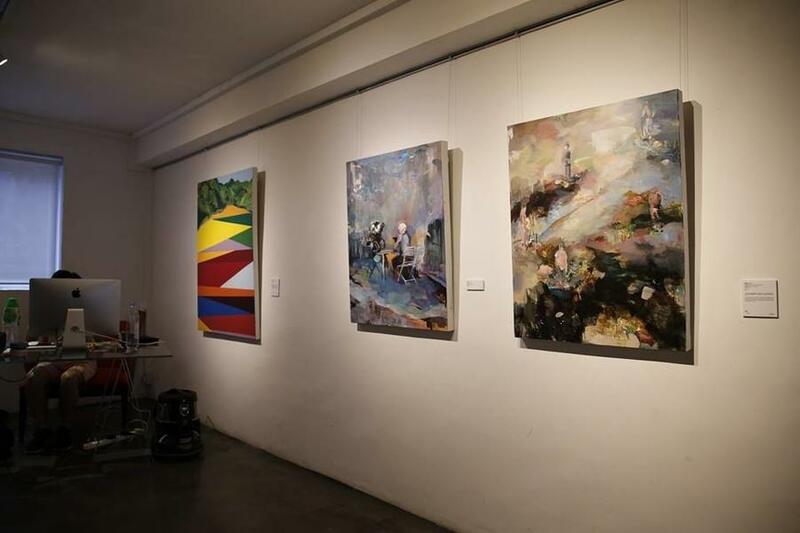 The Empty Gallery is an exquisite hidden gem located in Tin Wan, featuring mostly abstract and experimental art works. Not only do they host an interesting array of unconventional art exhibitions, they have also invited internationally-renowned underground music producers and experimental jazz musicians to perform, including Fennesz and Peter Brötzmann. 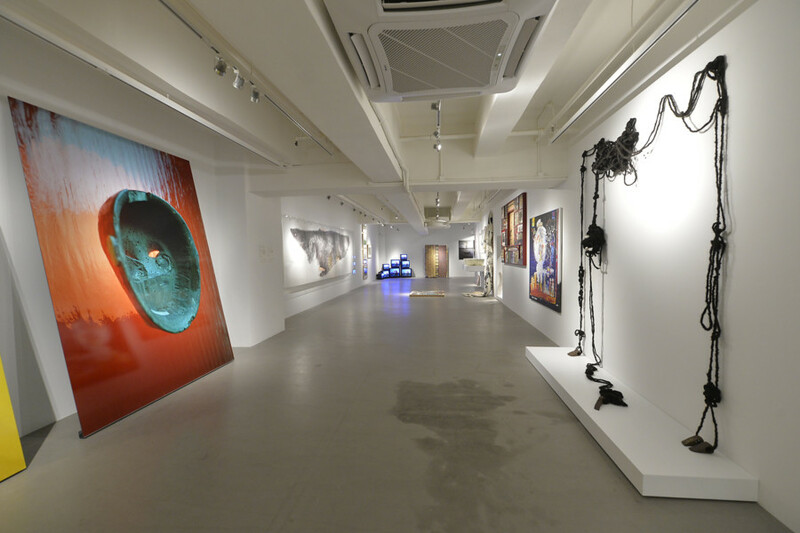 It’s undoubtedly one of the coolest art galleries in Hong Kong. Over the Influence focuses on promoting vibrant contemporary works created by radical and influential artists from across the globe, such as local illustrator Catherine Grossrieder (aka Cath Love) and post-war Japanese photographer Nobuyoshi Araki. From street arts to painting, this place is a must-go if you’re into modern visual arts, and its location in the heart of the city makes it super accessible. 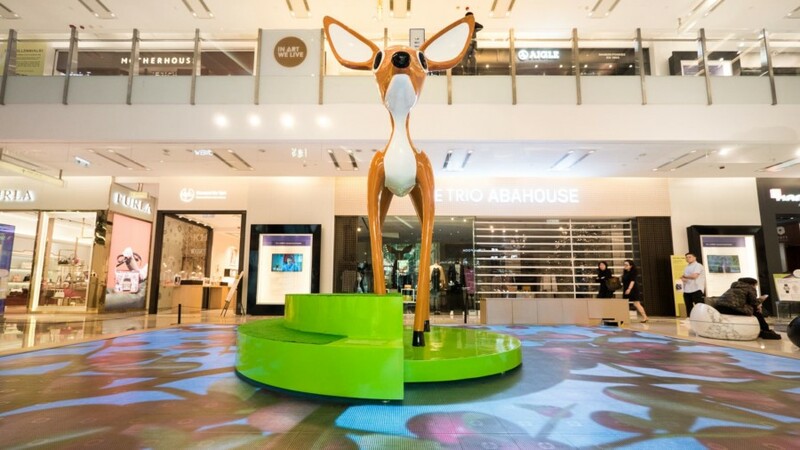 The revamped ArtisTree was introduced to Taikoo Place in 2018 by Swire Properties, dedicated to bringing diverse arts and cultural events closer to local communities. The 7,000 sq-ft innovative multi-purpose venue has had different curators holding exhibitions like The Adventures of Tintin and René Magritte: The Revealing Image – Photos and Films, and it is becoming a favourite art galleries in Hong Kong for modern art lovers in Hong Kong. Positioned between a museum and an alternative art space, Kong is a creative hub that aims to facilitate cultural exchange between creators and the public. Through engaging visitors with the most recent and exciting contemporary art shows, Kong successfully enhances the public’s experience of art. 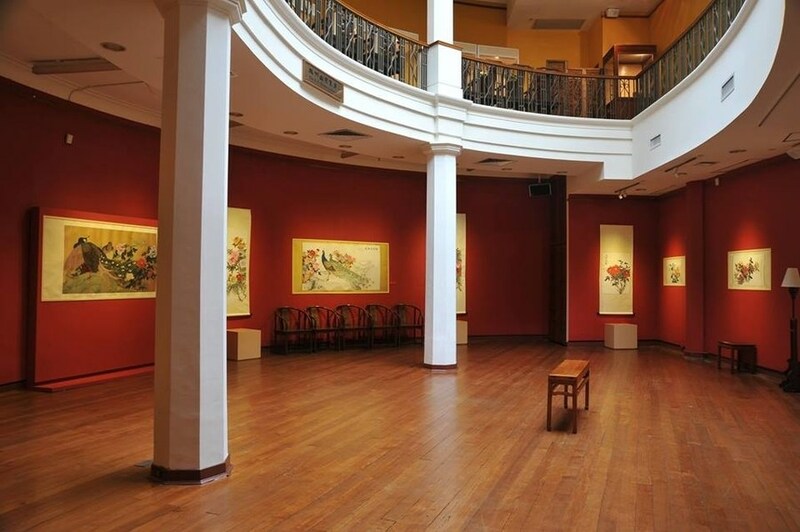 When it comes to art galleries in Hong Kong, The University Museum and Art Gallery is the oldest museum in Hong Kong that showcases a fascinating range of ceramics and bronzes dating from the Neolithic period to the Qing dynasty (1644–1911). Other precious collections include both traditional and modern paintings from the Ming dynasty to the 21st century. If you’re into Chinese culture, UMAG will not disappoint you. 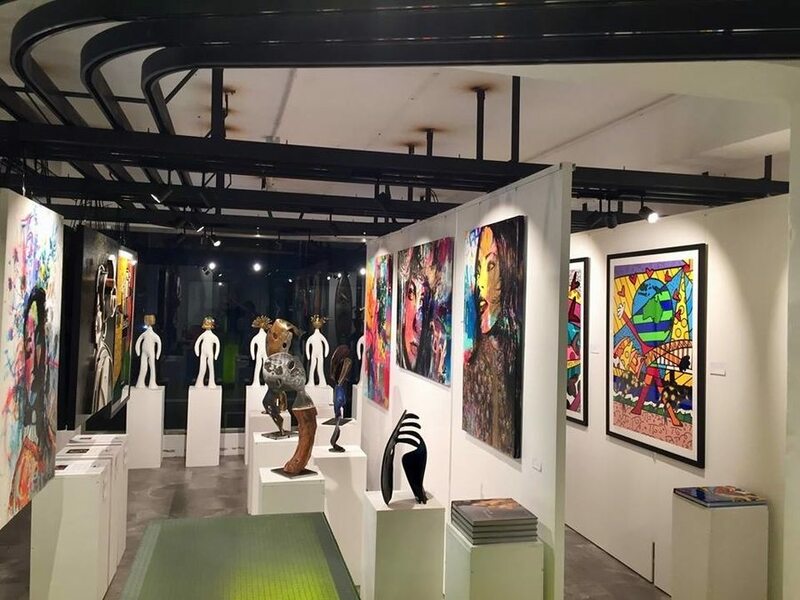 Located in the heart of Wyndham Street, Opera Gallery Hong Kong belongs to an international group that is considered to be one of the leading modern and contemporary art dealers in the world. 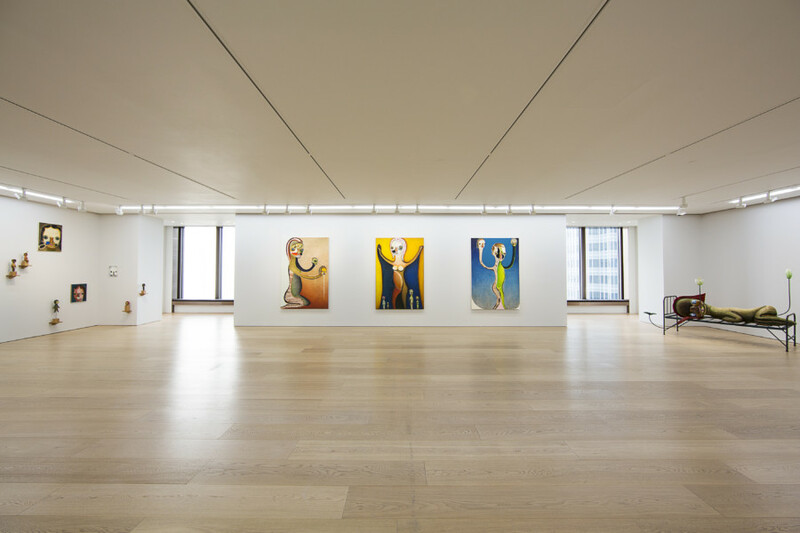 Artists such as Seen, Bernard Buffet, Marc Chagall and Kazuki Takamatsu have all been shown here, and the best thing is that the over-sized windows out front and leading up Centrium Stairway let you know when a new exhibition has moved in. In the run-up to the completion of the M+ Building in 2019, the M+ Pavilion serves as the primary site for exhibitions in the West Kowloon Cultural District. The external walls of the Pavilion are mirrored to reflect the surroundings, while inside, the gallery shows a range of exhibitions that reflect various parts of Hong Kong’s culture, touching on topics that have not often been represented in such an open forum. It’s definitely one of the must-visit art galleries in Hong Kong. 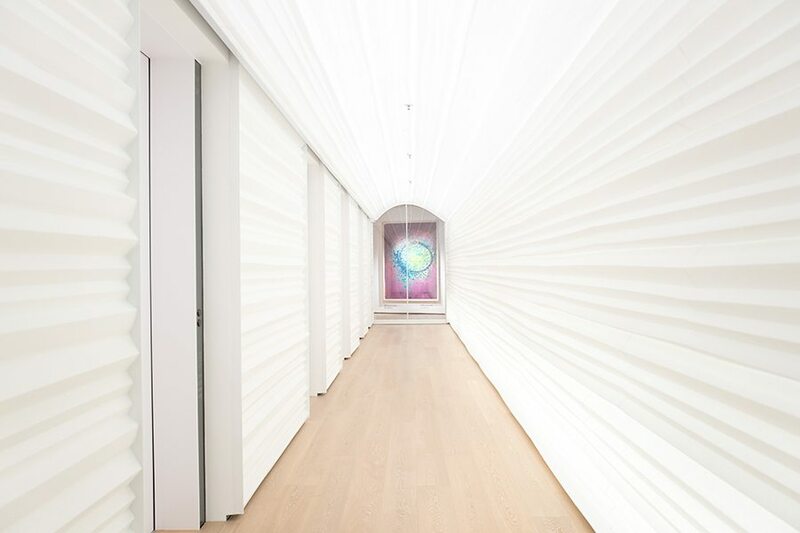 The Hong Kong outpost of the famed Paris gallery, Galerie Perrotin has its eye on the pulse of the art world. 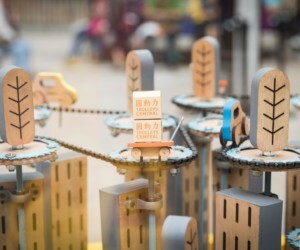 Exhibitions by working artists are displayed in a space that has a stunning view across Victoria Harbour, adding to the drama of the works. Here is where you will find your new favorite artist – Chen Fei, Tatiana Trouve, Izumi Kato – or possibly a show from your current one. Under the awesome K11 umbrella created by Adrian Cheng, K11 Art Mall is at once a gallery for a highly curated selection of designer fashion boutiques and a space that brings art to the people. Inside, a permanent collection of works by young artists are permanently on display, and a range of exhibitions and performances are constantly changing, making it the perfect location to get both your shopping and culture fix! 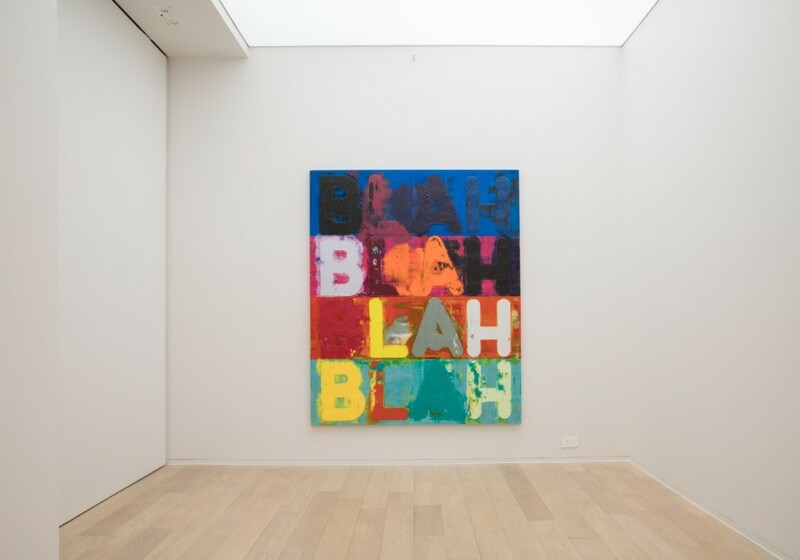 Located smack bang in the middle of Central, Simon Lee Gallery shows international contemporary art from the 1960s to now. Founded in London, the gallery represents artists of diverse generations from Europe, Asia and the United States, whose practices range from sculpture and painting to video and photography. You’re always bound to find something unique and unusual here, PLUS perusing the exhibitions is a great way to spend your lunch hour. 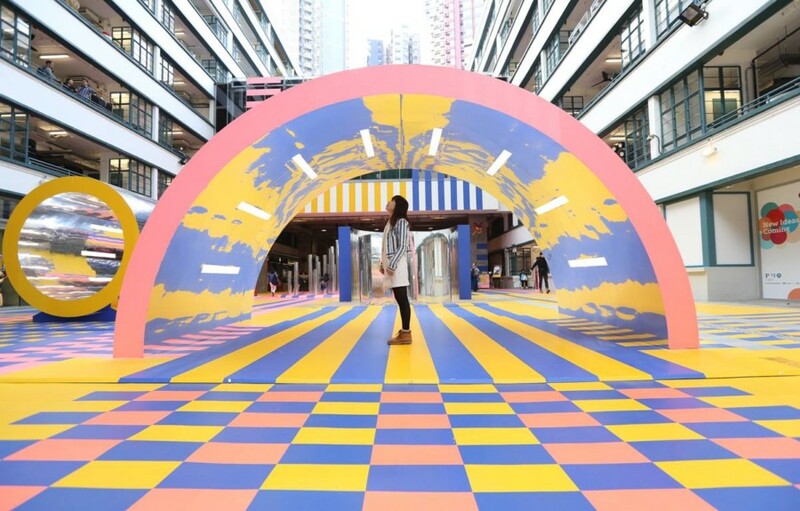 Fact: PMQ is awesome, and one of the reasons that this renovated historic building that is home to a number of cafes, restaurants, studios and art galleries in Hong Kong is because of its artistic offerings. 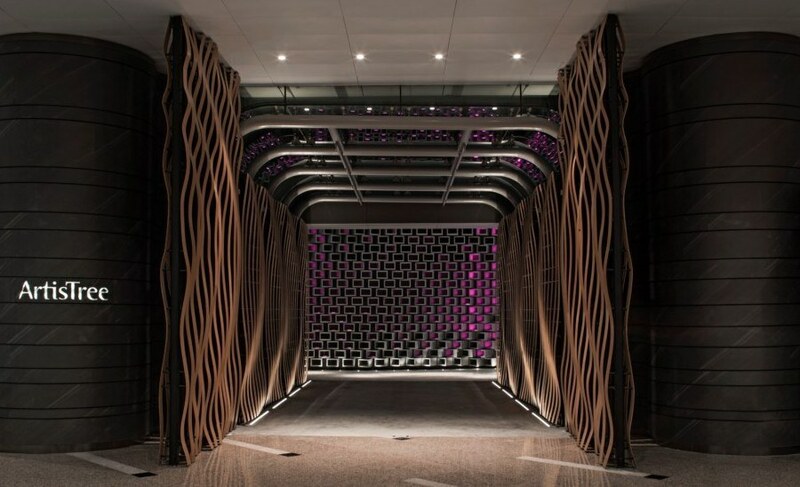 Through its gallery space The Qube, PMQ showcases a host of international and regional talents, spanning the worlds of fashion, architecture, photography and visual art. 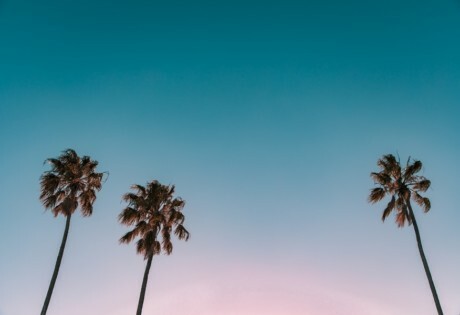 On top of this, a range of pop-up exhibitions are held throughout the year by the studios and retailers within the space, so this is one place not to be missed! 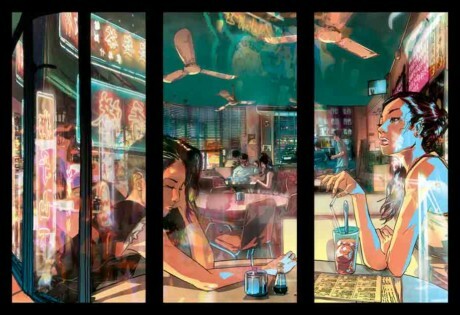 Located in the vibrant district of San Ying Pun, Above Second gives a voice to artists who otherwise may not be heard, and showcases works influenced by illustration, graphic design, graffiti, comic books, pop culture, and street art. The gallery has collaborated with a range of artists – both local and international – and has hosted exhibitions by the likes of Alex Monopoly, Pure Evil and Nevercrew. This is the perfect place for street art fans to get their fix. Covering a space of just 100sq-m, three local practitioners banded together to create one of the best art galleries in Hong Kong 100ft Park that showcases works by both Hong Kong and international artists in the fascinating district of Sham Shui Po. 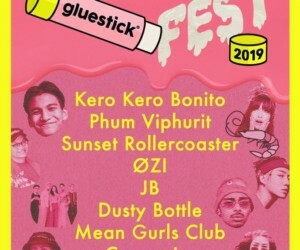 The team openly accepts proposals from all artists and hopes to offer a platform for creators to connect further with the public. 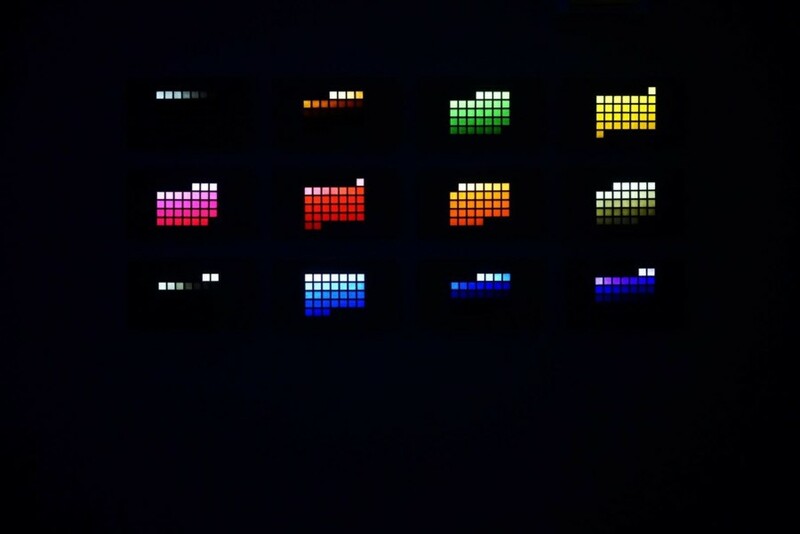 This hub of creativity boasts a number of galleries within its walls that each regularly show innovative exhibitions. Mixed media pieces by both local and international artists have in the past included over-sized maze-like structures, sound installations and some truly moving collaborations between student artists and their families. HKAC also hosts a variety of cinematic events, such as short film screenings and local movie Q+A sessions with directors. 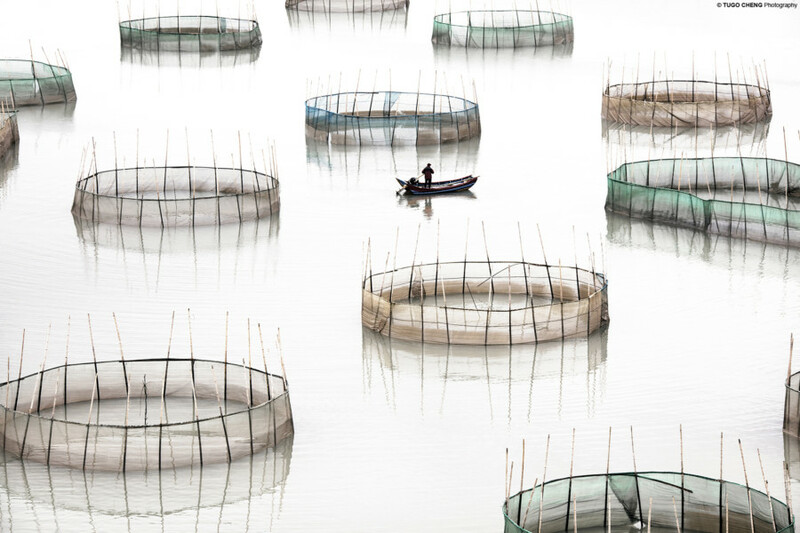 Since its inception in 2007, Blue Lotus Gallery has been on a mission to give a platform to Hong Kong photographers, and has been instrumental in debuting artists such as Romain Jacquet-Lagreze and KC Kwan. 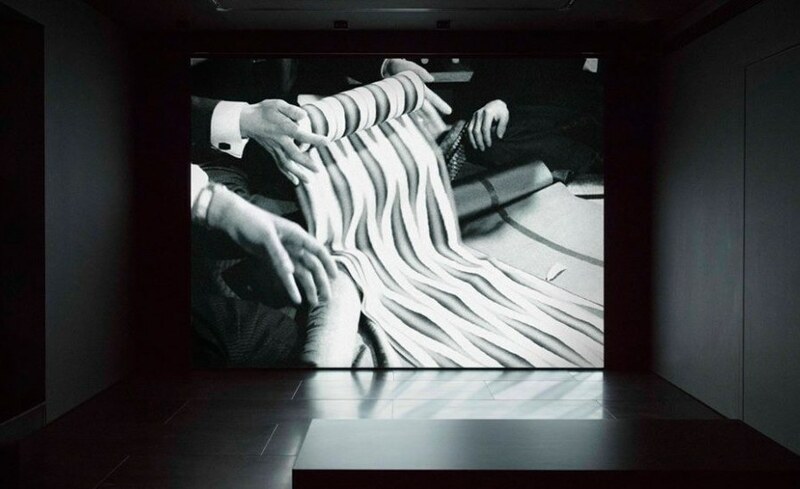 The gallery exhibits a programme that delves into Hong Kong’s cultural identity and portrays it in a new or unique light. Alongside its regular exhibitions, Blue Lotus also holds a number of book launches and even runs secret tours. As one of Hong Kong’s leading contemporary art galleries in Hong Kongart g, Para Site not only shows exhibitions that question the role of art in society, but also sparks discussions and seeks to educate the public. Since 2012, the centre has run an International Art Residency Programme and in 2015 it started offering training for young curators and other art professionals. 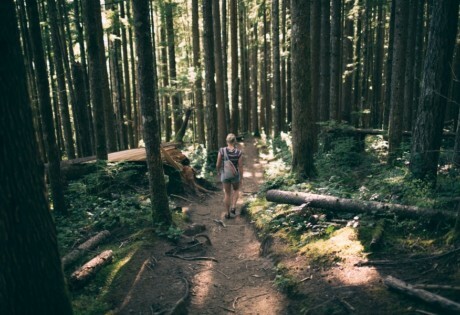 Looking to view something that’s going to make you question how you see the world? This is your place. Housed in Admiralty at the former Explosives Magazine of the old Victoria Barracks, Asia Society Hong Kong Center fulfils the international network’s global mission of ‘increasing awareness and understanding among peoples, leaders and institutions of Asia and the United States’. Exhibitions include works by Hong Kong artists and those working throughout Asia, often examining themes inherent to the region. This is undoubtedly one of the best art galleries in Hong Kong. 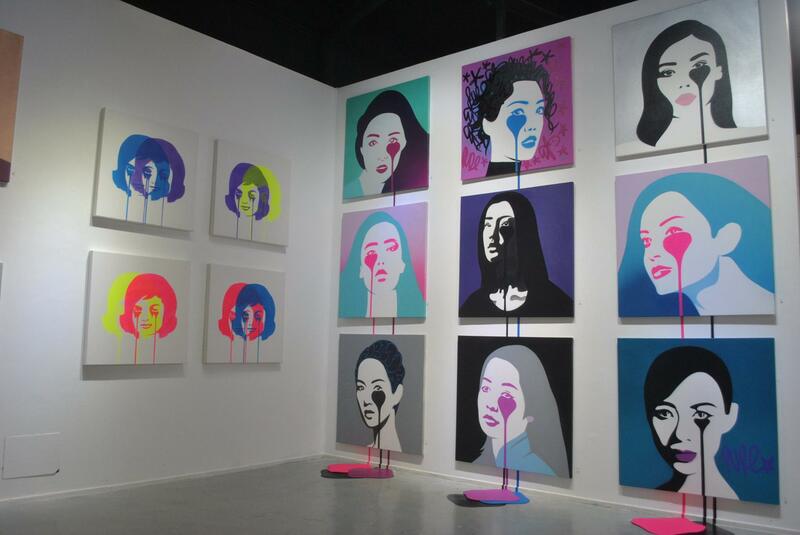 Found your favourite art galleries in Hong Kong and looking for more ways to get creative? Unleash your creativity at these creative courses in Hong Kong, see how pottery making can help you concentrate with Deer Workshop or understand surrealist photography with artist Tommy Chan.